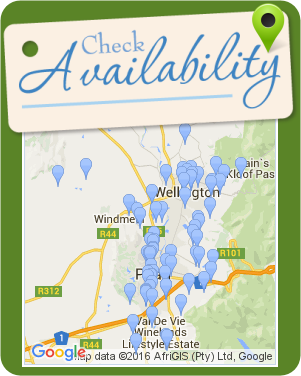 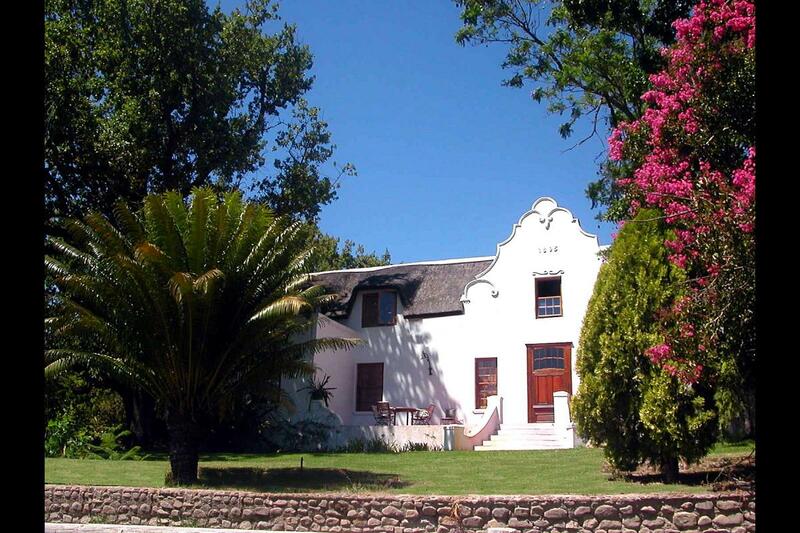 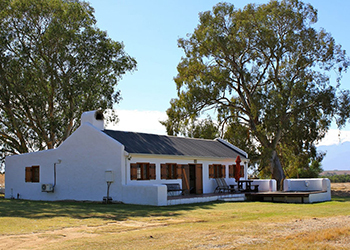 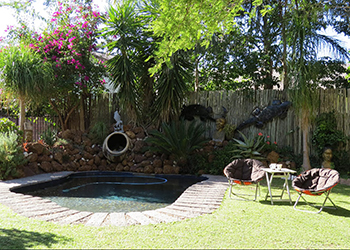 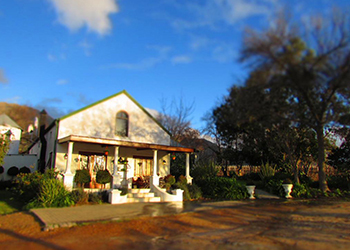 Mooi Bly Estate has 5 unique thatched cottages, all with a wine name and free standing with private patio and braai. 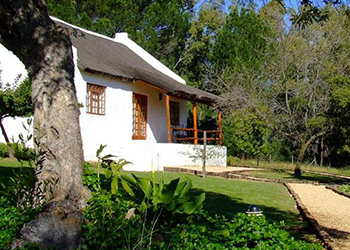 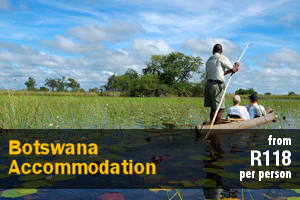 Each cottage has a fully equipped kitchen and is serviced daily, except Sundays and public holidays. 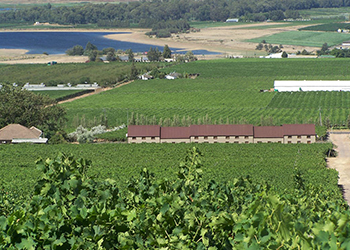 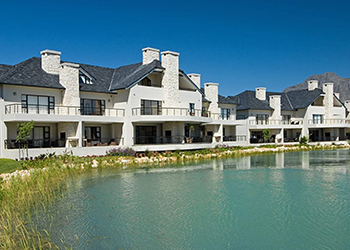 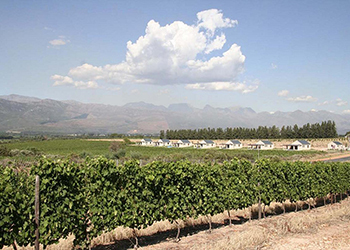 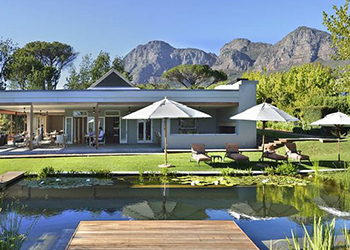 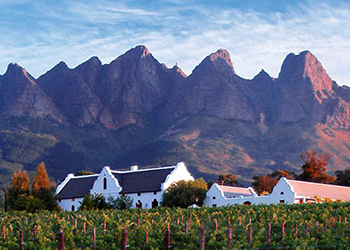 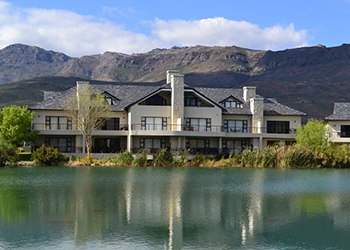 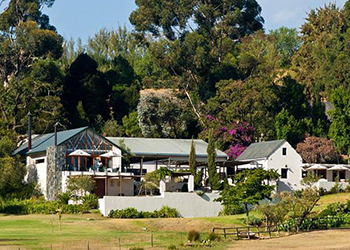 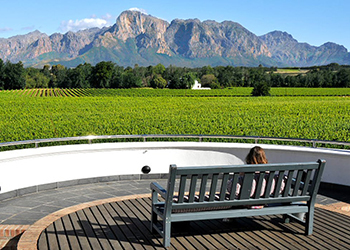 Diemersfontein Wine and Country Estate offers guest house accommodation set against a backdrop of some of the most dramatic views in the Cape winelands in Wellington. 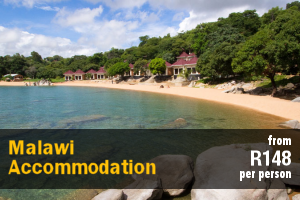 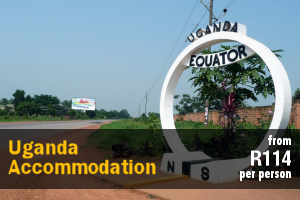 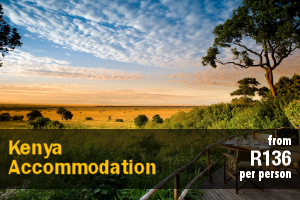 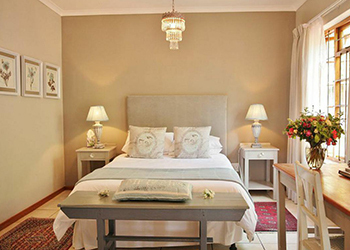 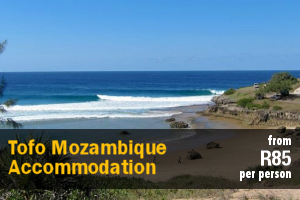 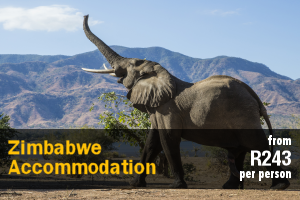 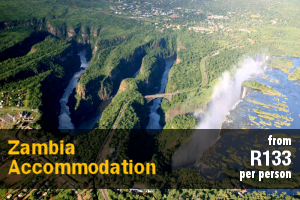 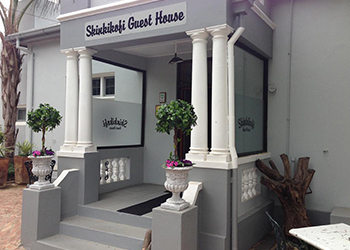 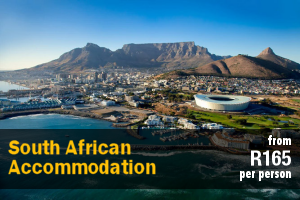 On offer is 30 en-suite bedrooms with several other rooms with shared bathroom facilities.